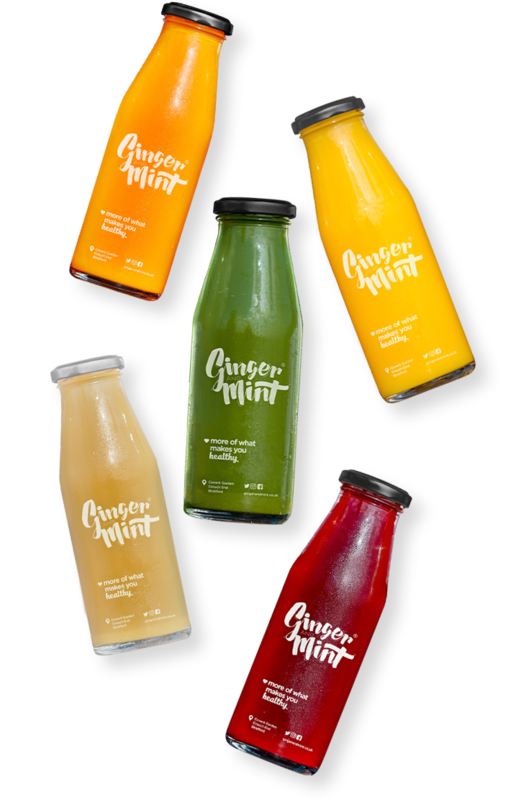 Choose from our detox and cleanse day packages, pay less get healthier. 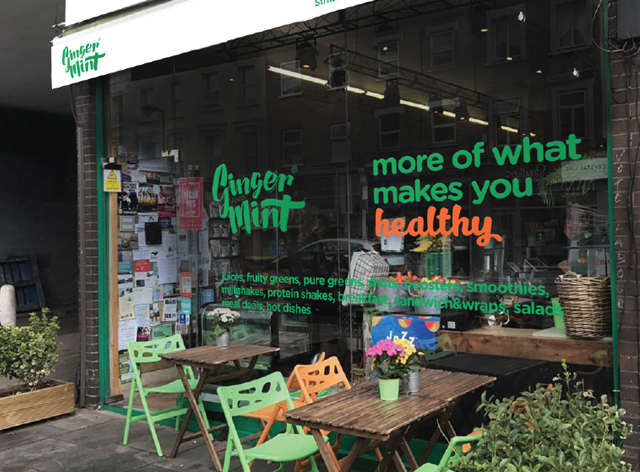 We are Ginger and Mint, a chain of healthy eating cafes and juice bars in London, committed to help creating healthy living and sustainable communities. 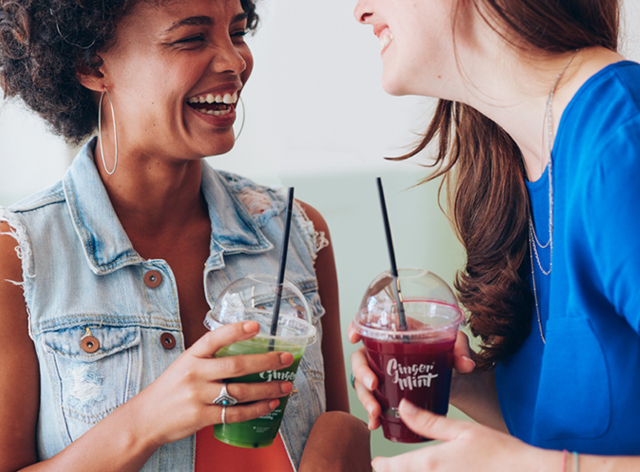 We are commited to help sustaining healthy local communities. We are at three different points in London already and even more is coming on the way! Some of those who helped us spread the word. We have been featured in numerous media channels. Below you see some of those who helped us spread the word.